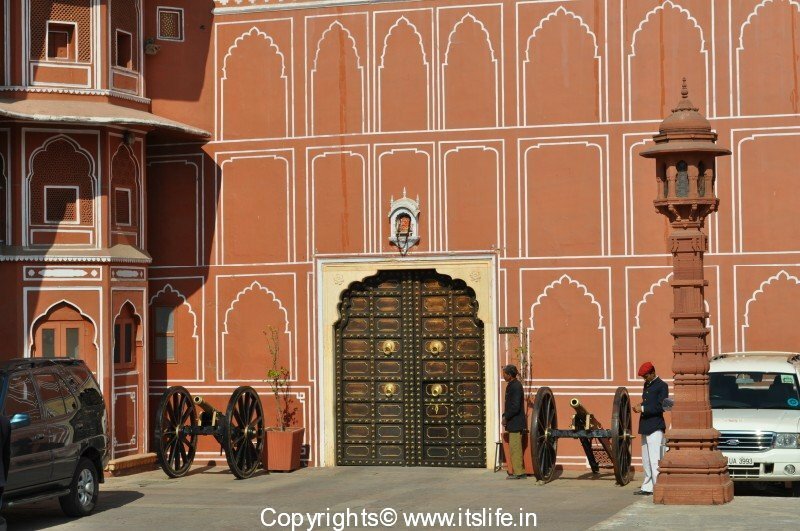 City Palace Jaipur, as the name indicates, the magnificent palace is situated in the heart of old Jaipur city. 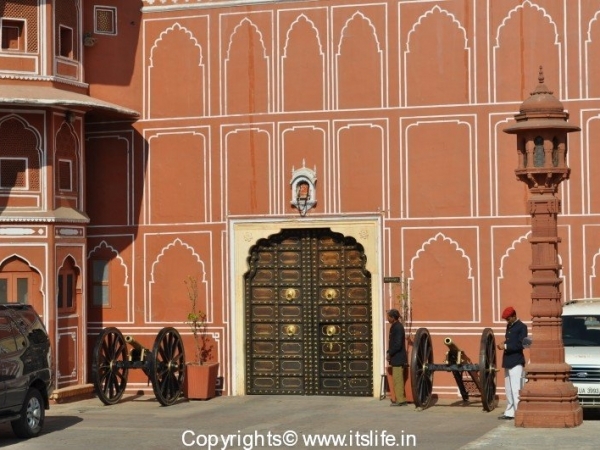 The City Palace Jaipur is a fine example of Rajput and Mughal architecture. 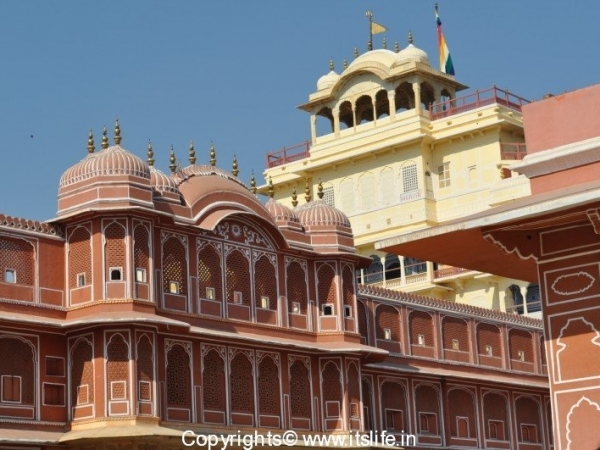 The City Palace Jaipur complex is huge and comprises of notable pavilions, gardens, temples, galleries, courtyards and gardens. 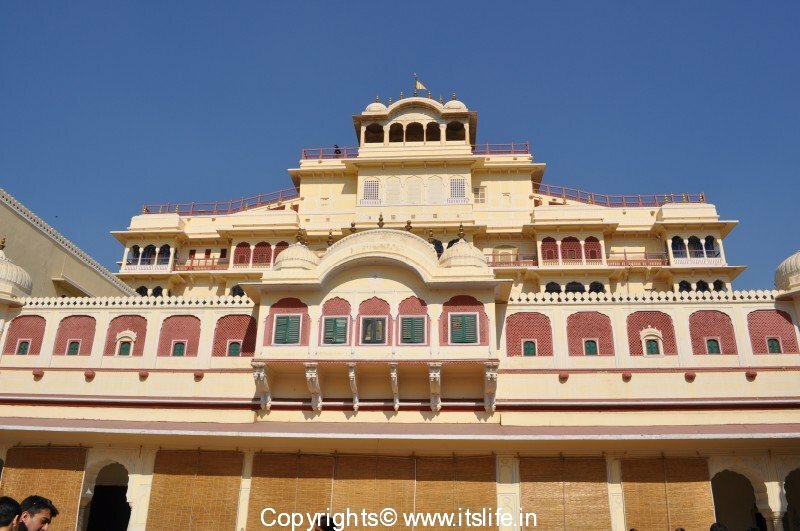 The palace was initially built by Sawai Jai Singh II, the Maharajah of Amber in 1729 – 1932. 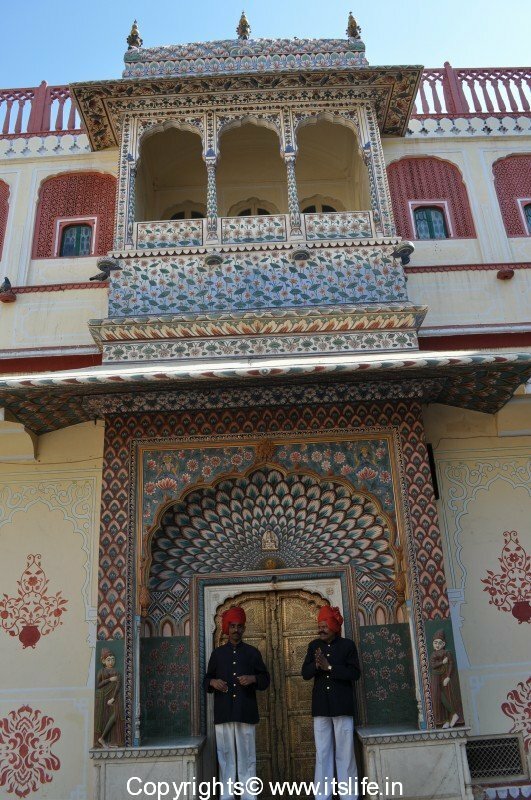 The other rulers have expanded the palace complex according to their needs and fancy. 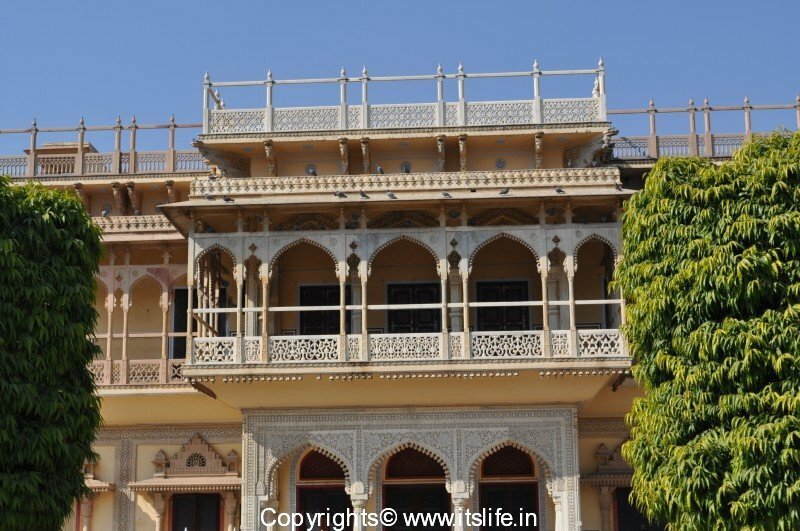 The descendents of the royal family still own the palace and live in the 7 storied building known as Chandra Mahal. A flag flying on top indicates whether the Maharaja is present in the palace. 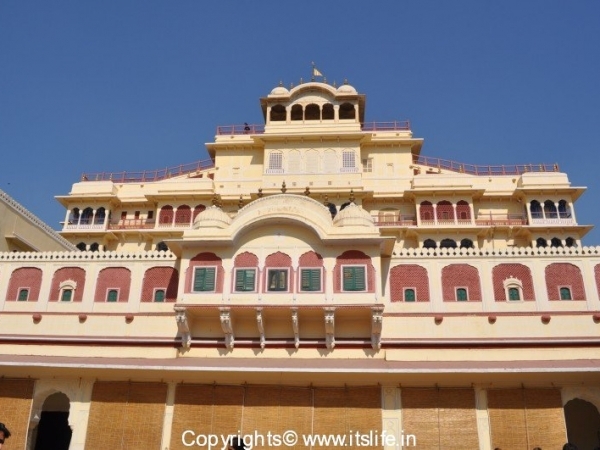 The pavilions for the public are Chandra Mahal (ground floor), Mubarak Mahal, Maharani’s Palace, Shri Govind Dev Temple, Diwan-I-Khas, Diwan-I-Aam, and the City Palace Museum. 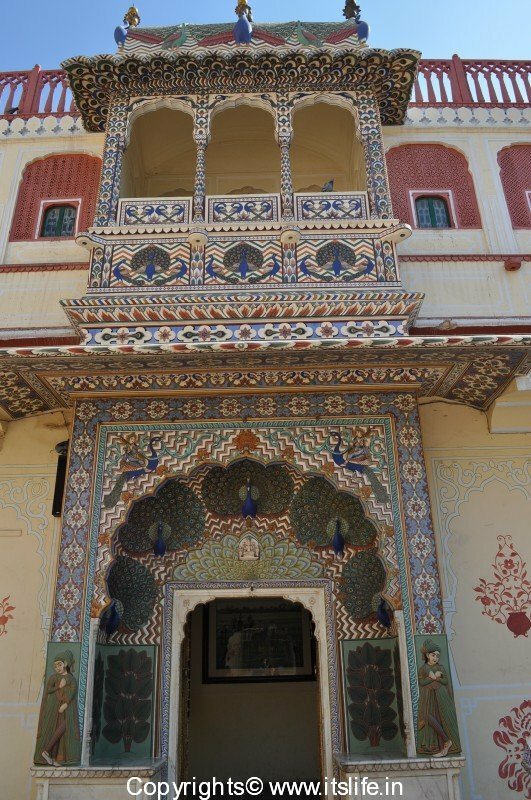 On the ground floor of Chandra Mahal there is a museum displaying carpets, manuscripts and other objects that belonged to the royal family. 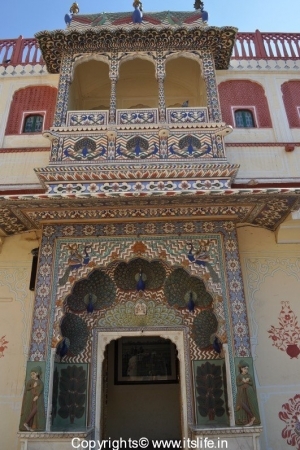 The enclosed inner courtyard, leading to Chandra Mahal is known as Pritam Niwas. 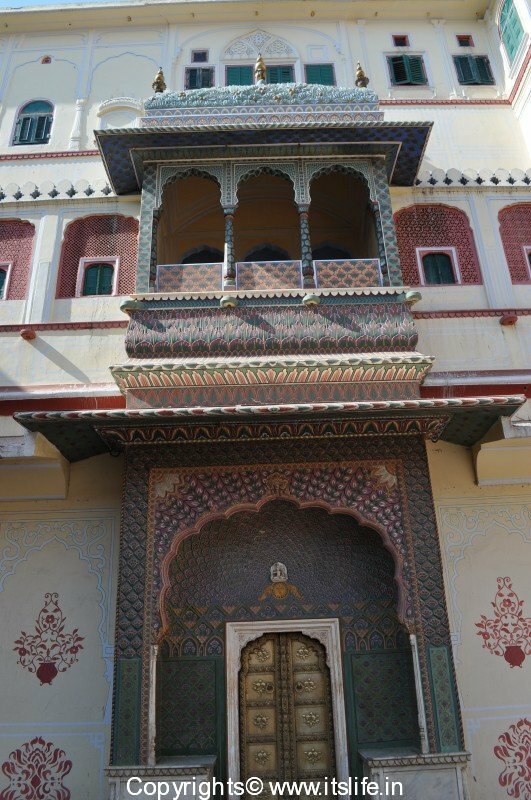 I loved this courtyard and spent a lot of time admiring the four gates, each door decorated with polychrome inlay to represent a season. 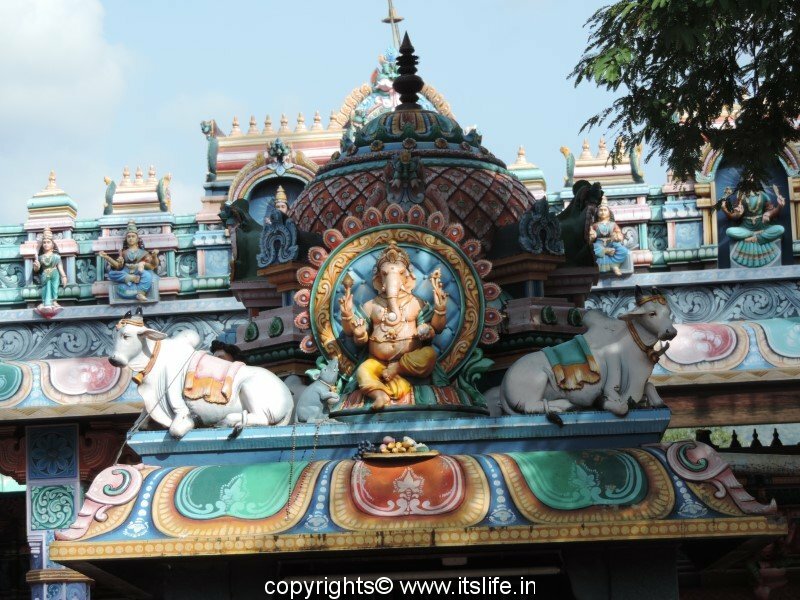 The Peacock gate represents spring, the Lotus gate summer, the Leheriya gate monsoon, the rose gate winter. 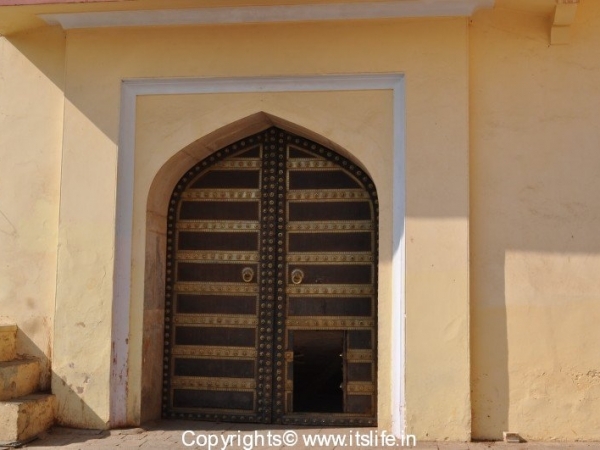 Mubarak Mahal was built by Maharaja Madho Singh II in the 19th century as a reception center. 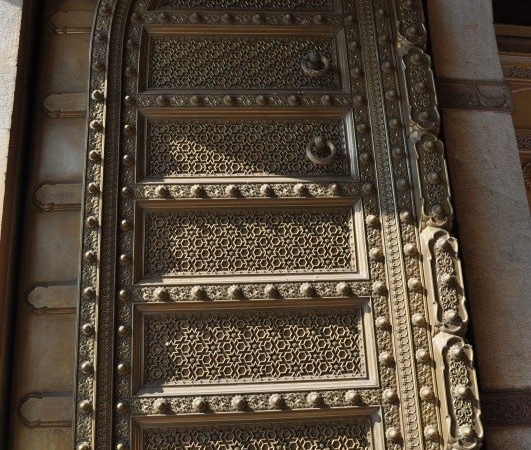 The architecture is a fusion of Islamic, Rajput and European architecture. 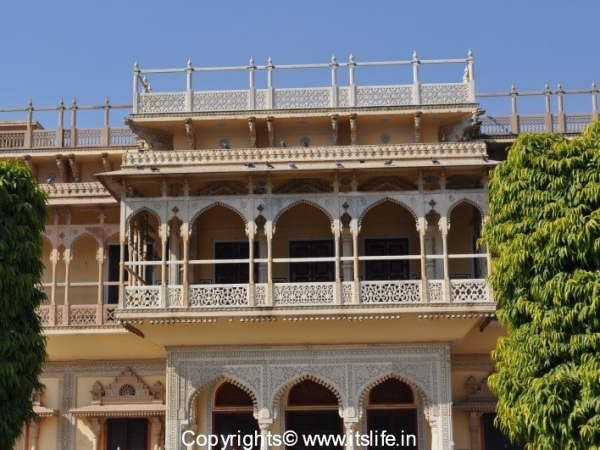 It is now a museum showcasing Rajasthani costumes and garments worn by the royals. 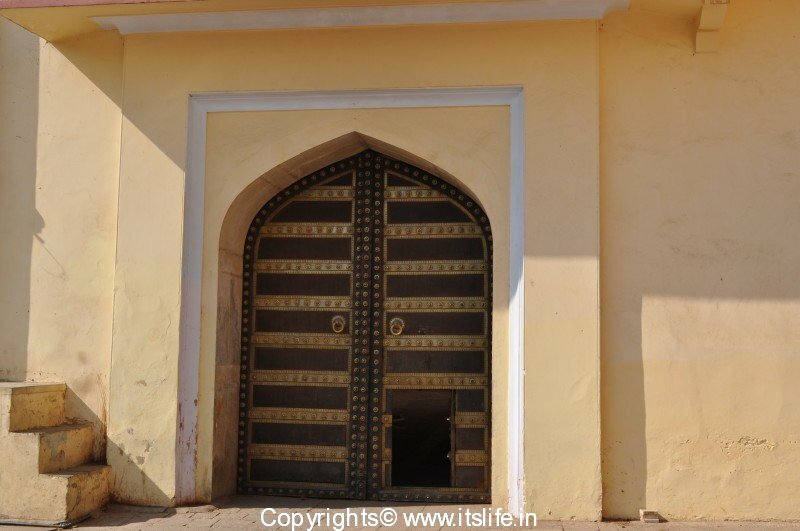 An interesting display are the clothes worn by Sawai Madho Singh I, who weighed 250 Kgs. 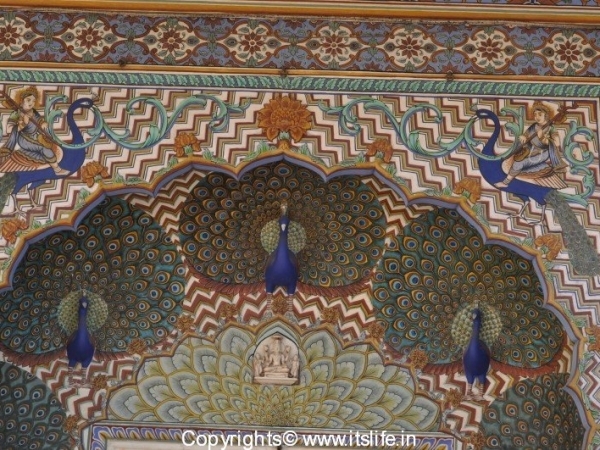 The private audience hall of the Maharajas is known as Diwan-I-Khas. 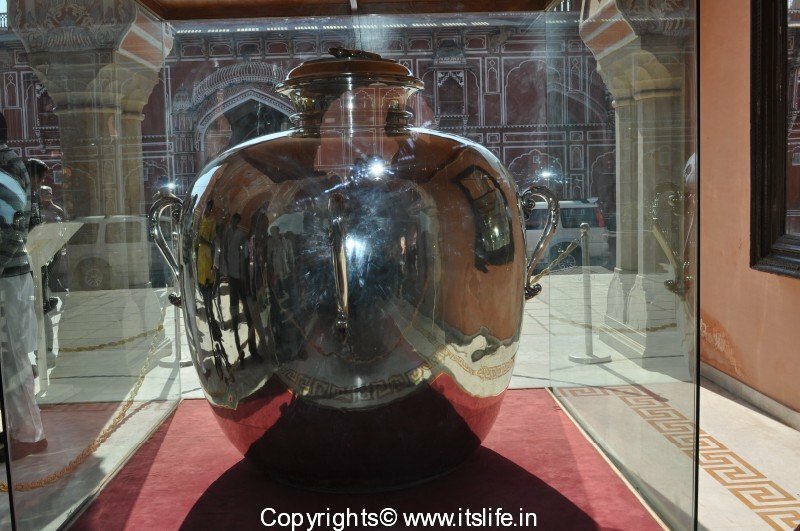 The highlight of this hall is the display of the two huge sterling silver vessels, custom made to carry water from India to England for the Maharaja Sawi Madho Sing II in 1901. The Maharajah was visiting England for the coronation of King Edward VII. 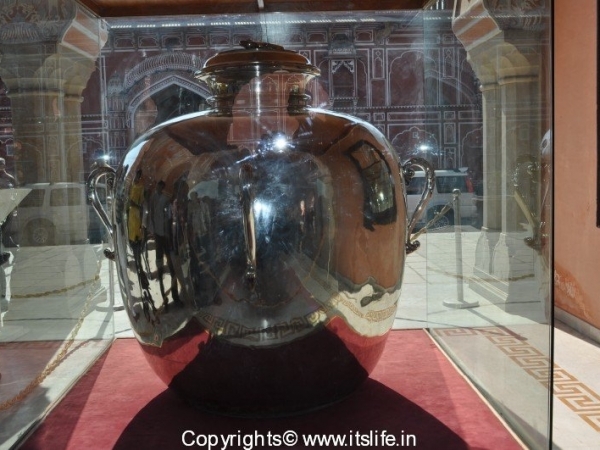 The vessels have entered the Guinness Book of World Records for being the largest vessels made of sterling silver. 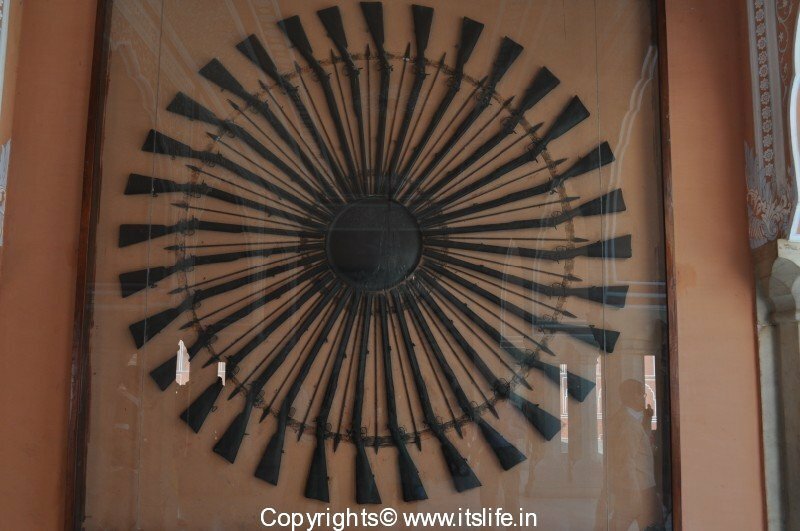 Another highlight is the wall decorated with armor in the shape of the Sun, which was the symbol of the Royals. 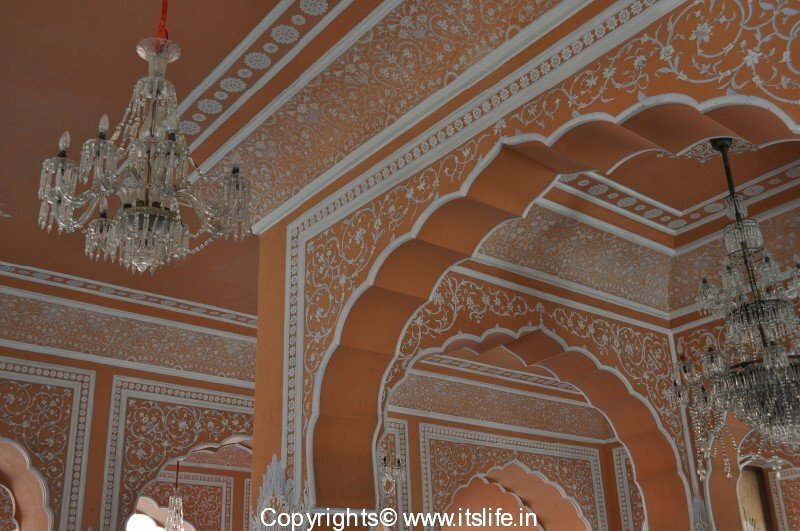 Huge crystal chandeliers hang from the ceiling to add richness to the place. 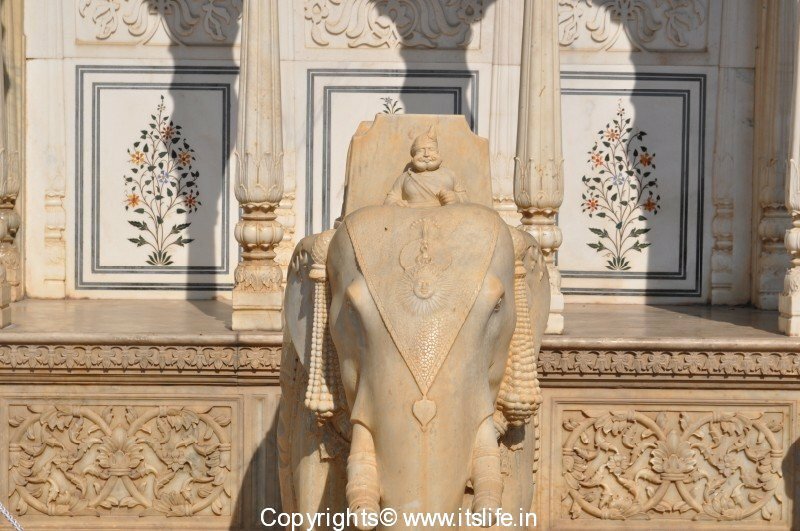 The public audience hall of the Maharajas is known as ‘Diwan-E-Aam. 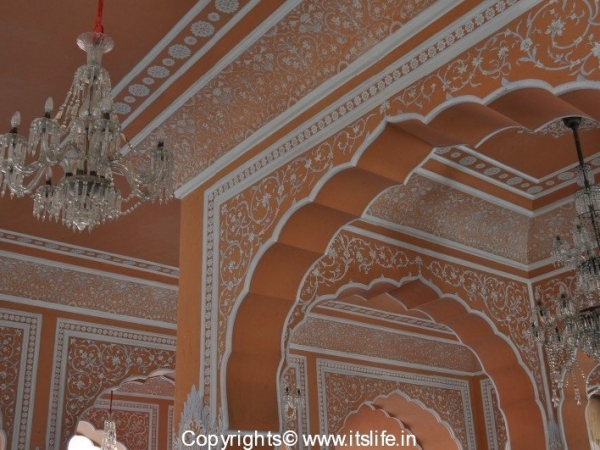 The ceiling is painted in Gold and Red, which gives a very royal look. 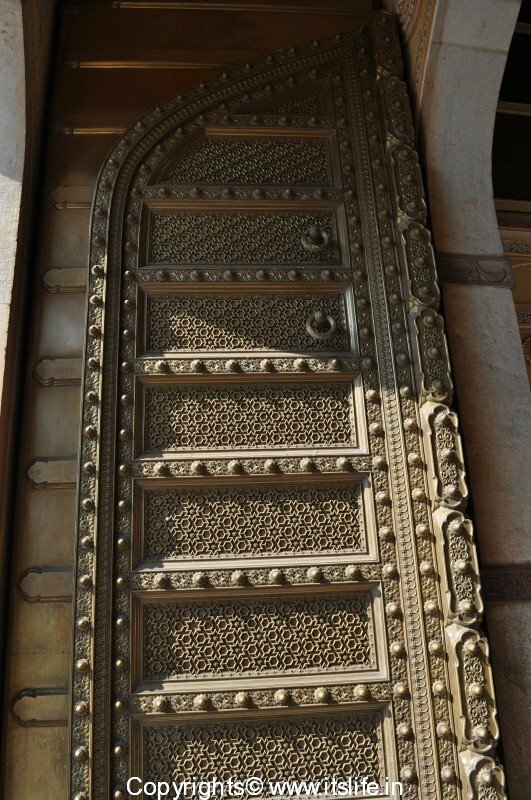 This is the art gallery, where the exhibits include miniature paintings, ancient texts and scriptures, embroidered rugs, Kashmir shawls and carpets. 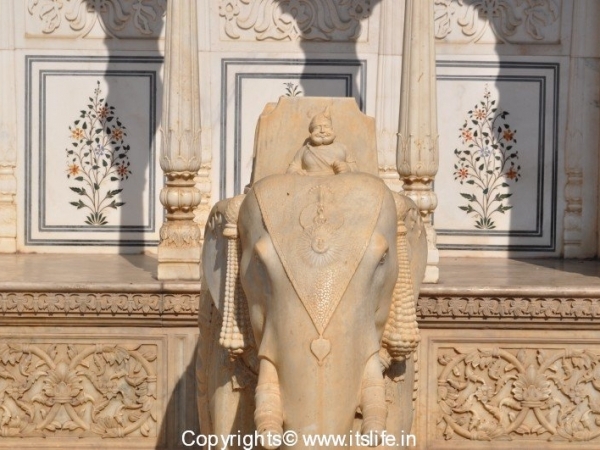 The Golden throne (Takth-e-Rawal) is also displayed here used by the Maharajah while meeting the public. 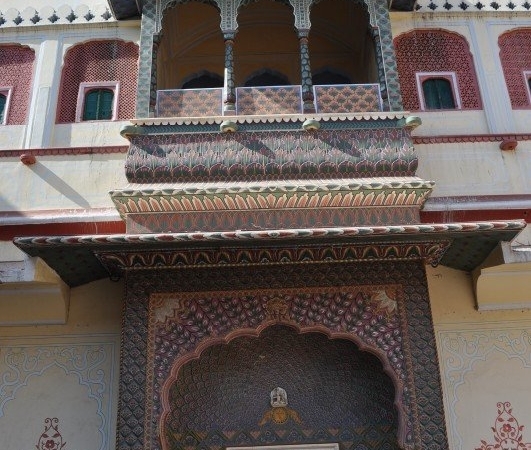 Maharani’s Palace as the name suggests was the residence of the queens. 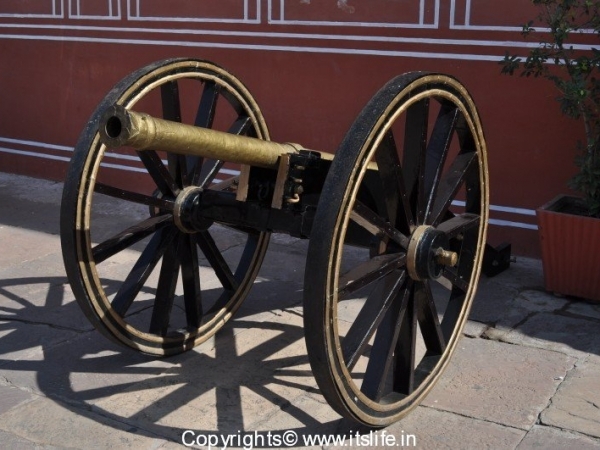 Now, it is converted into a museum, where weapons are displayed. 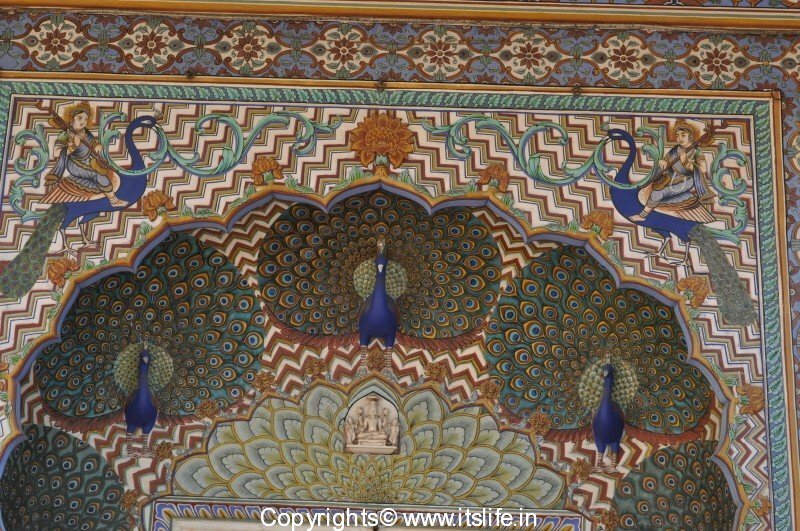 The ceiling has Italian fescoes layered with a dust of semi precious stones. 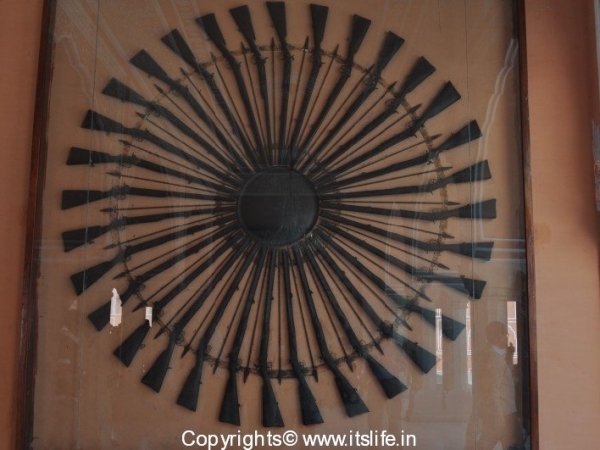 The highlight there is the sword presented by Queen Victoria to Maharaja Sawai Ram Singh (1835–80) which is inlaid with rubies and emeralds. 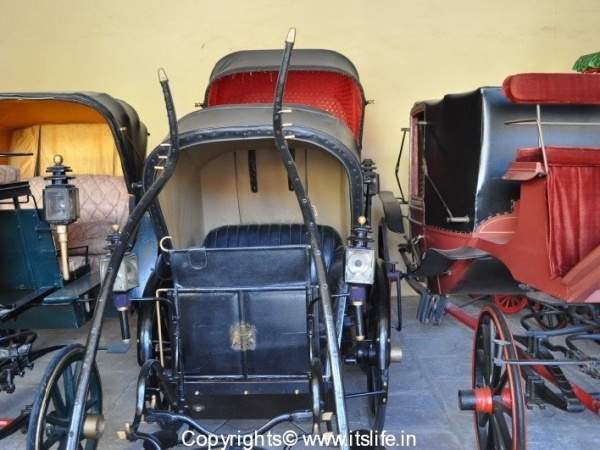 In this hall, old carriages, palanquins and European cabs adopted as baggis to Indian situations are on display here. 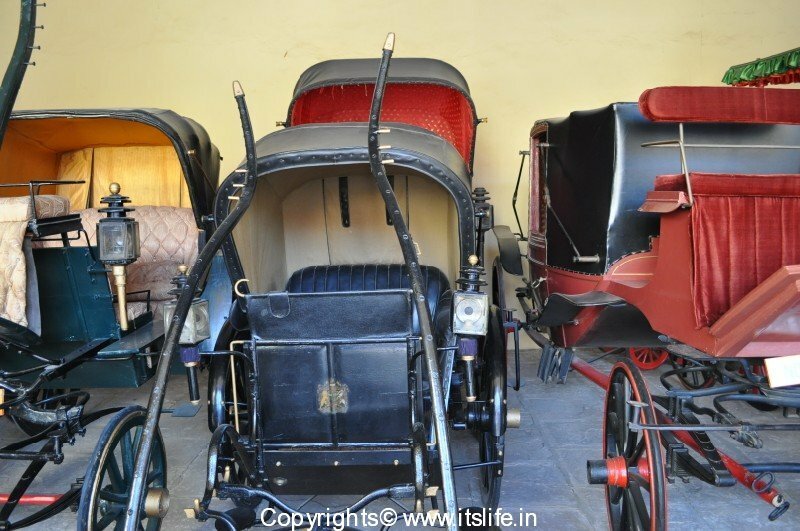 The highlight here is a Buggy/baggi, which was gifted by Prince of Wales to the Maharaja in 1876, called the Victoria baggi. 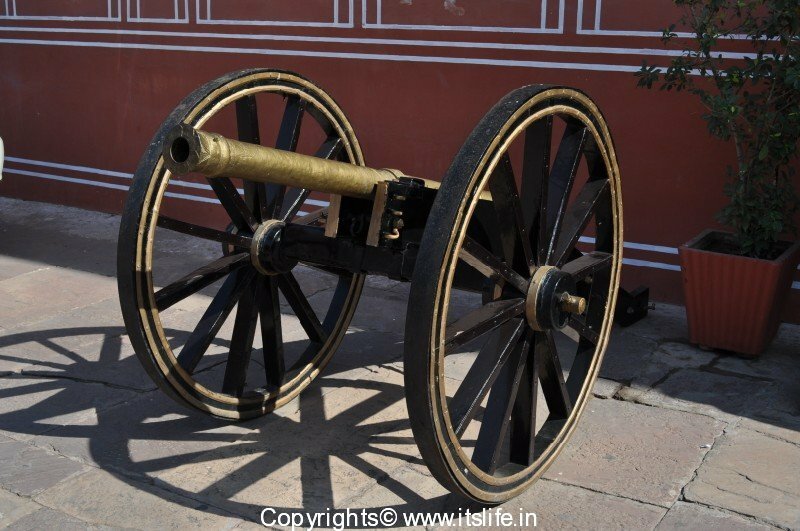 Also on display are chariots used to carry Hindu Gods and Goddesses during festivals like Gangaur and Theej. 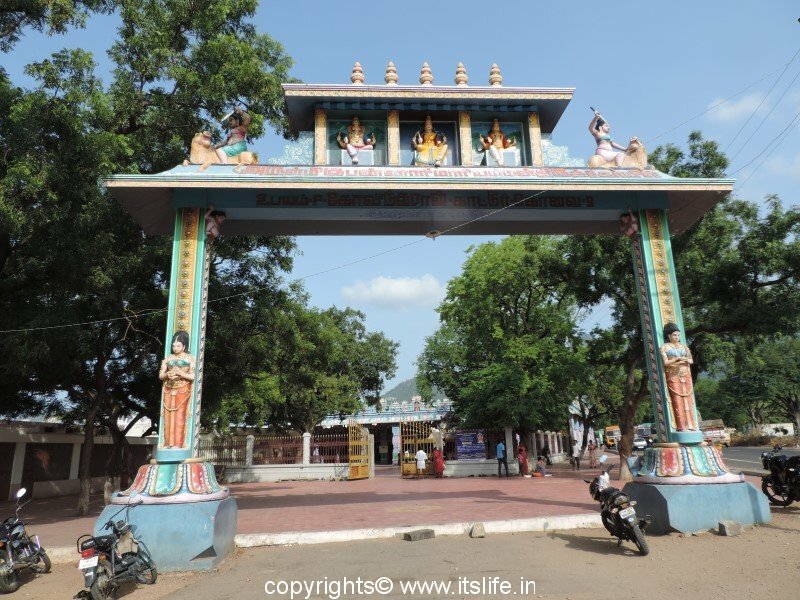 The mahadol, a palanquin with a single bamboo bar is displayed that was used to carry the priests. 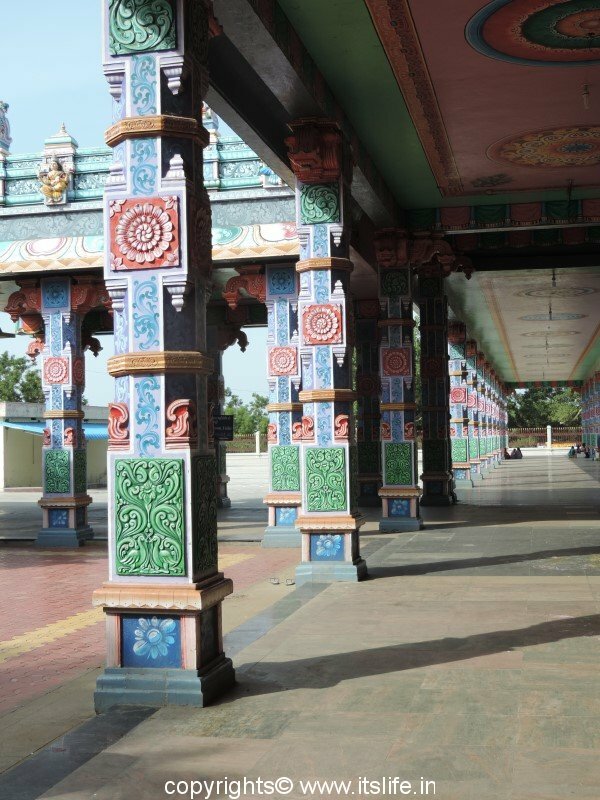 Like Pooja rooms are important for small homes, the palace has an 18th century temple in the complex dedicated to Lord Govind Dev / Krishna. 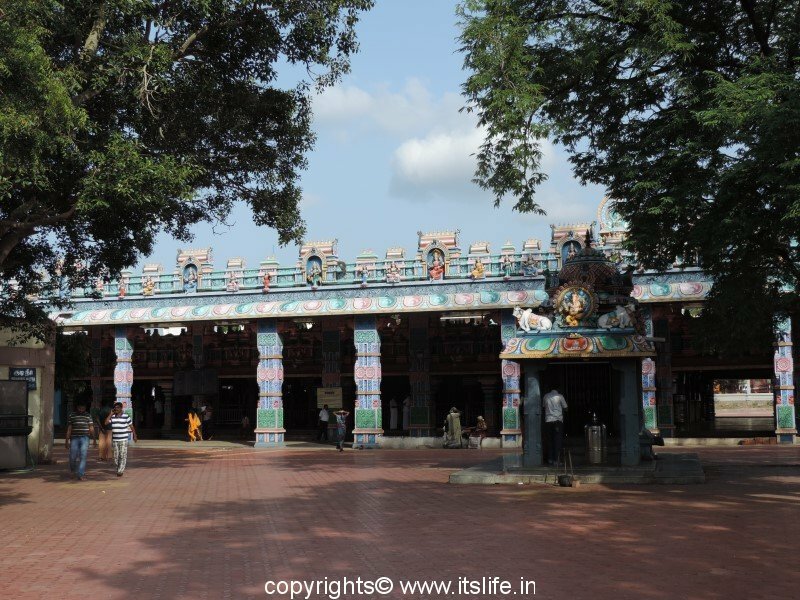 The Jai Nivas garden is sprawled all around the temple. 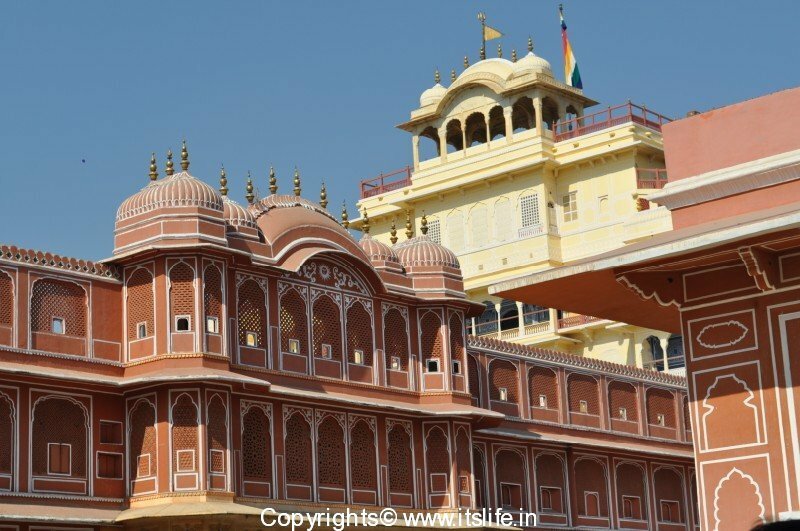 The striking Hawa Mahal is also a part of the City Palace complex and best viewed from the main road. Other information: Entry and camera tickets have to be bought. 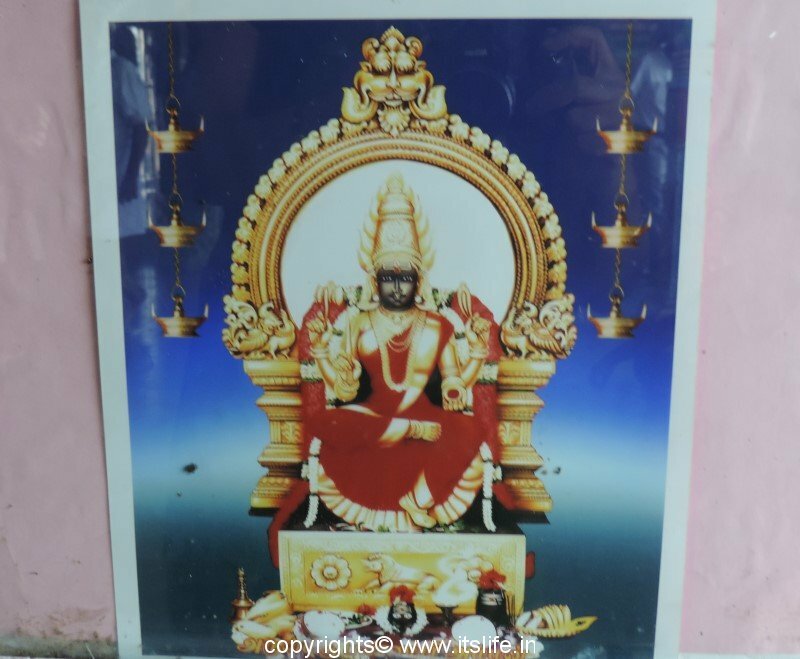 There is also a place where the visitors can deposit their belongings. 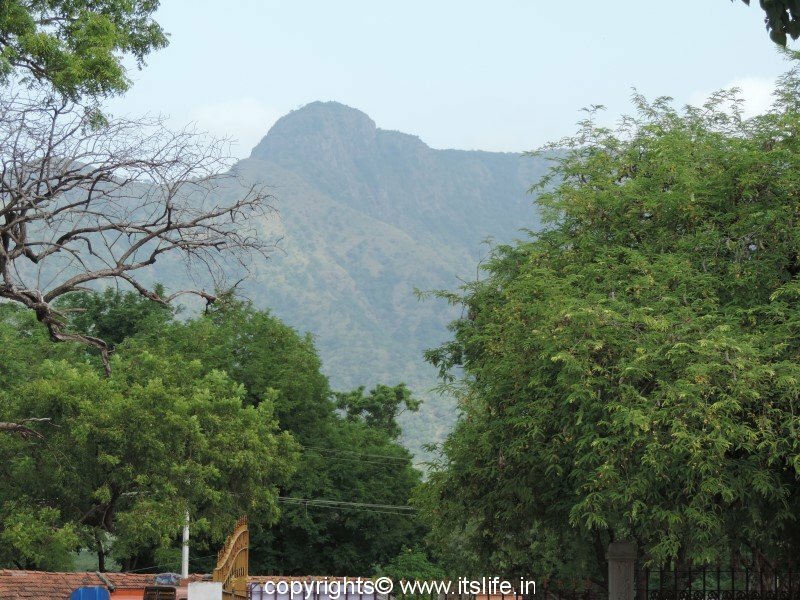 Lovely pictures!!! 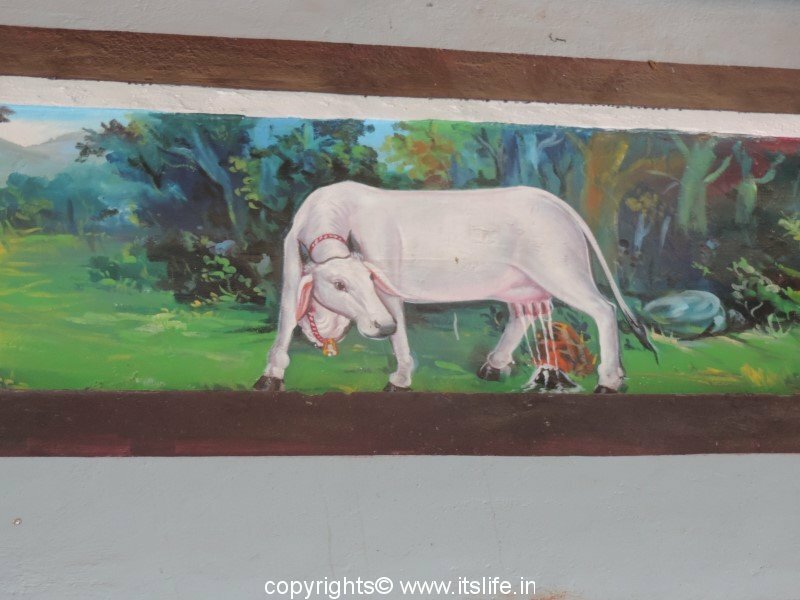 It reminds me of our rich heritage Indian culture. Really exceptional.